Led by professional archaeologist and LAS member John Trippier. 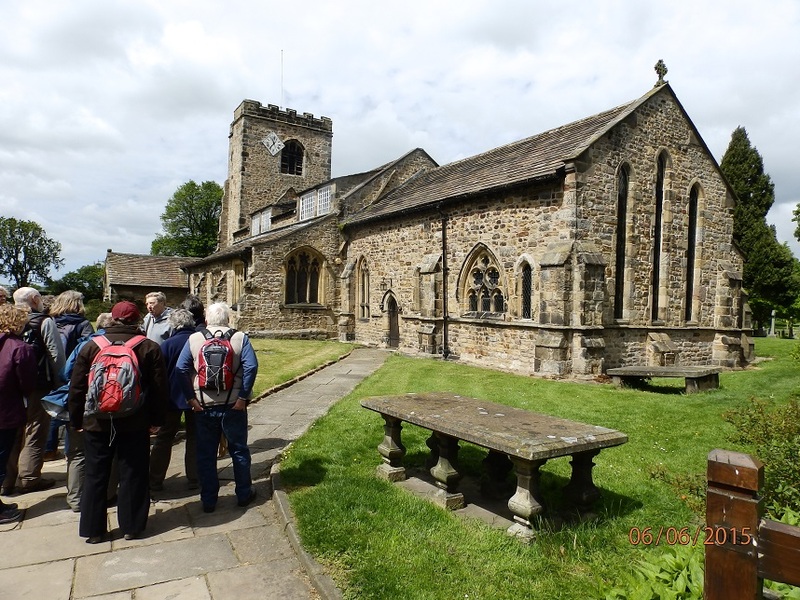 Ribchester is a beautiful little village with many old and pretty stone cottages. 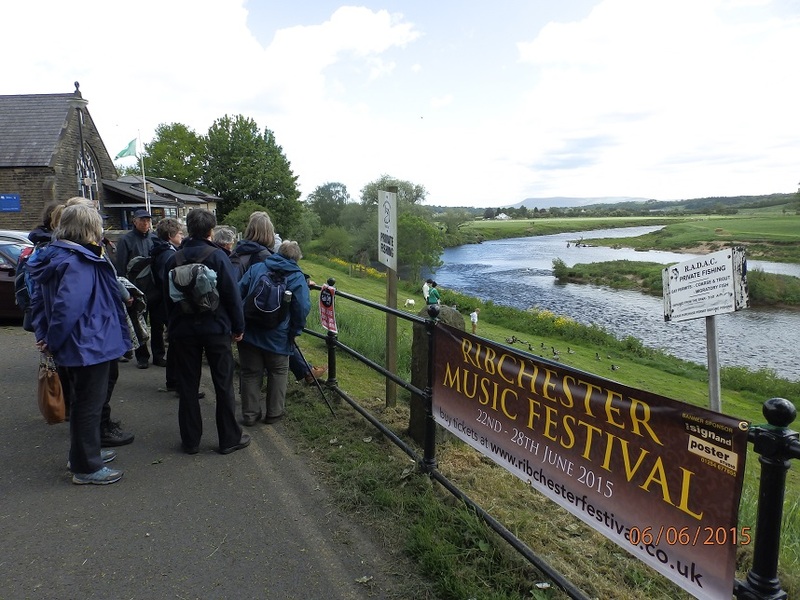 It lies on the banks of the Ribble, which has moved across the flood plain quite considerably since Roman times and now cuts the corner of the Roman fort site. It has probably been continuously settled since Roman times and possibly even earlier. 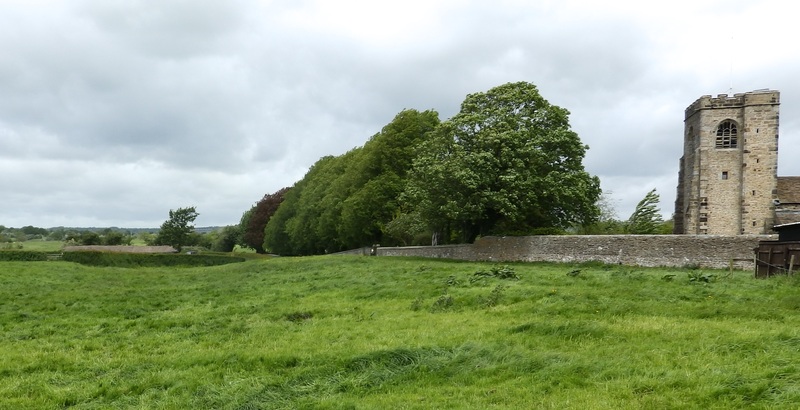 In the 17th and 18th century, Ribchester was a centre for the cotton weaving industry. Many of the houses have date stones from then and incorporate Roman stones and even Roman pillars robbed from the fort. The Roman fort was originally built of timber in 72-73 AD and later rebuilt in stone and occupied until the 4th century AD and probably beyond. It was called Bremetennacum and later Bremetenacum Veteranorum. It was a large fort of about 6 acres, garrisoned by cavalry and then later occupied by veterans. The foundations of the granary are exposed for visitors to view on the site. The remains of the extensive bathhouse are a short walk away. 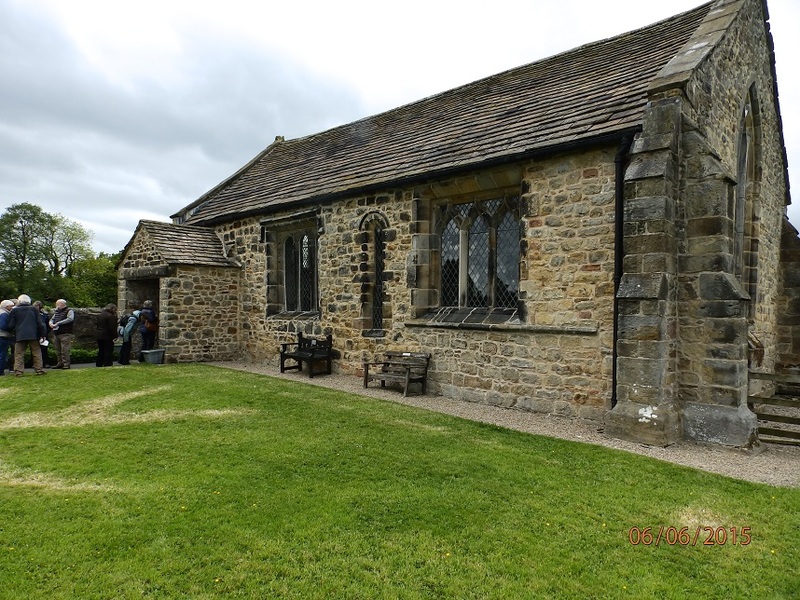 St Wilfrid’s church is in the middle of the fort site and dates from the 13th century, with many additions and restorations since – someone commented that it was the only church they had ever seen with dormer windows! The most famous artifact discovered in Ribchester, dating from the Roman period, is the elaborate cavalry helmet. Part of the Ribchester Hoard, it was discovered in the summer of 1796 in the remains of a timber chest. It is now in British Museum but a replica is in the delightful little Museum, run by local volunteers. 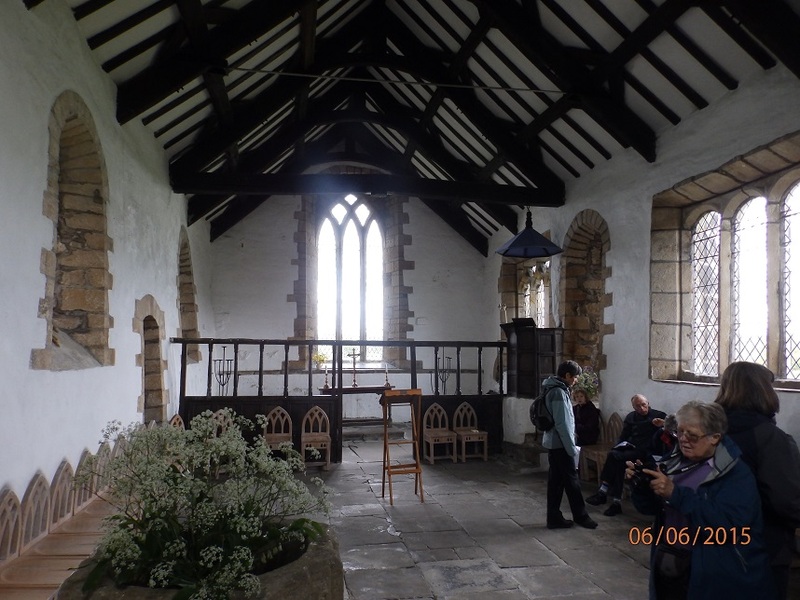 We also visited St Saviour’s church which stands in the nearby settlement of Stydd. This was possibly a remnant of a Knights Templar or Knights Hospitallers establishment in the 12th or 13th century. During the First World War, archaeological excavations of the area were carried out by staff and pupils of nearby Stonyhurst College. 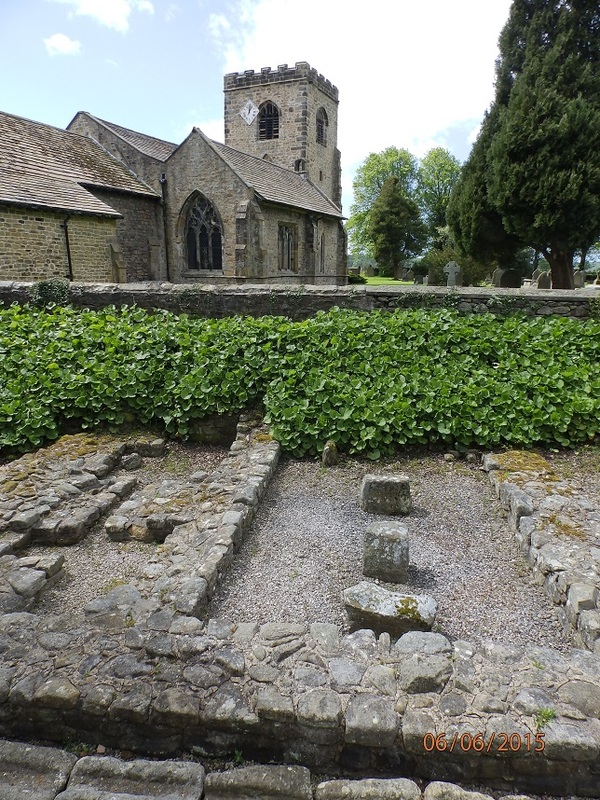 Although evidence of buildings surrounding the church was found, identification of their use and date were inconclusive though some were of red sandstone and may be of Roman origin. Text: Jackie and Photos: Steve.